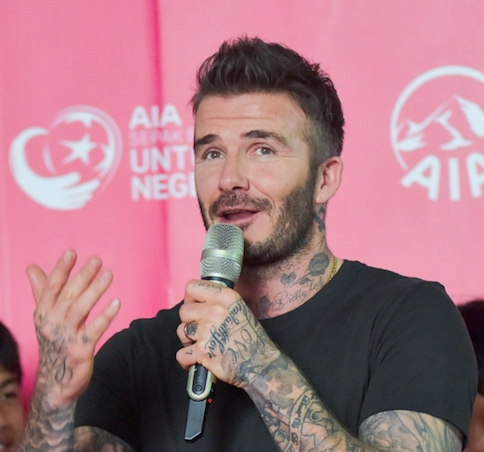 David Beckham has recently been on a trip to Macau. When he came back he was understandably jet-lagged. To be fair, most flights from the UK to Macau take around 16 hours from A to B, so it’s only fair to give Dave some leeway on this. But what happened is pretty damn funny. So the story goes, when David was feeling jet-lagged, he replied to a message his mum, Sandra, had sent him, reports The Sun. Hey your hot back this morning went to the country now at […] just going to bed soon. As you can probably imagine, it’s the first three words David sent to his mum which got most people talking. ‘Hey your hot’. Sounds more like a first message on Tinder than a message to your mum. Although nothing is certain I guess he either thought in his sleepiness he was talking to Victoria, or he meant to say ‘hey you, got back this morning’, or maybe ‘hey, yeah, got back this morning’. 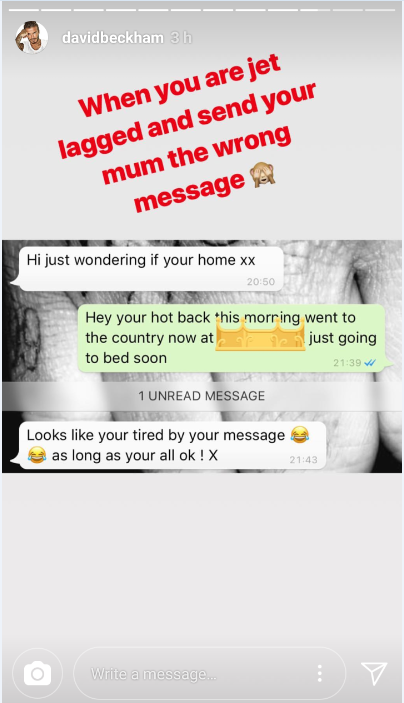 When you are jet lagged and send your mum the wrong message. Beckham also showcased his new head tattoo, a selection of planets on the left hand side of his cranium. The tat was made visible thanks to Beckham’s new and much shorter haircut. It’s an interesting one… Although I personally think it’d look better inside a science textbook than on the side of my head. 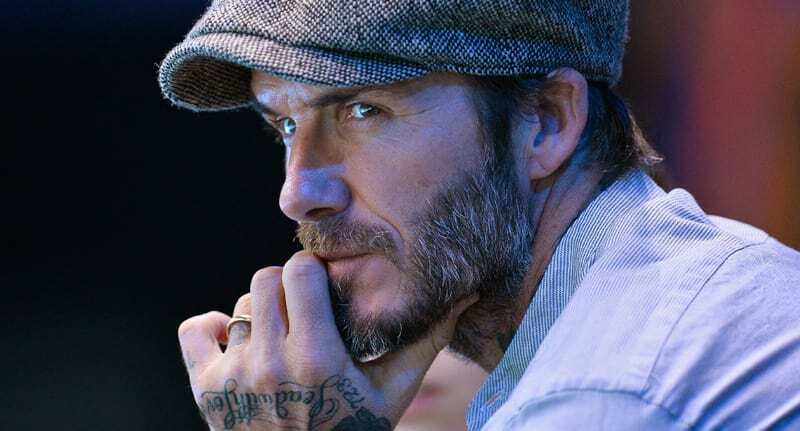 At the tail end of last year, Beckham came under fire when a video emerged of him with his six-year-old daughter, Harper, sat on his lap while behind the steering wheel of a golf cart. However the commenters came out in force in both sides of shock and support – anyone would think he’d tapped Diego Simeone on the back of the leg a la France ’98. I honestly can’t tell if there’s sarcasm in that one or vitriol? Our Dave is a bit of a dividing character like that I guess? What’s wrong with some people, this is a lovely Dad and Daughter moment. She is with her Dad who would never let any harm come to her. Lighten up I for one love how the family let us share their spacial moments.